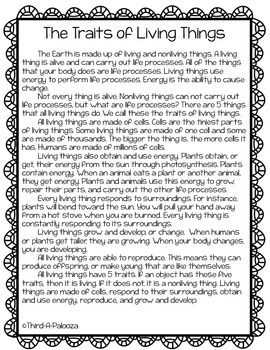 Life Science Bundle 2: 35 pages- Foldables, Close Reading, Comprehension & More! This life science bundle has everything you need to get your students interested in life science. 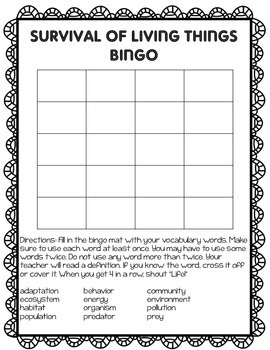 This is bundle 2 of 3 in my life science unit. 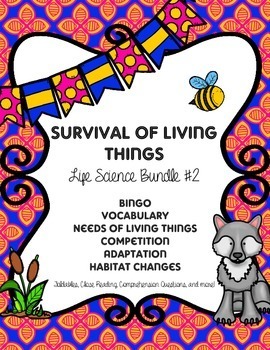 This bundle outlines needs of living things, competition, adaptations, and habitat changes. I spend three weeks on this unit. It includes everything you need to click, print, and get started. The close reading passages alone cover the cost of the bundle! 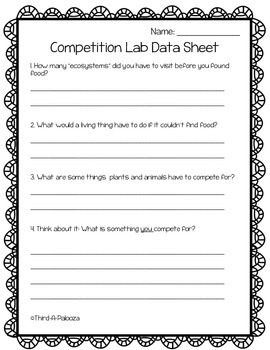 These are great for interactive notebooks, science lessons, a science center, as homework, or as fast finisher activities. There are no answer keys due to the varying nature of answers to the type of questions included. Thank you, & please follow me for more great products!